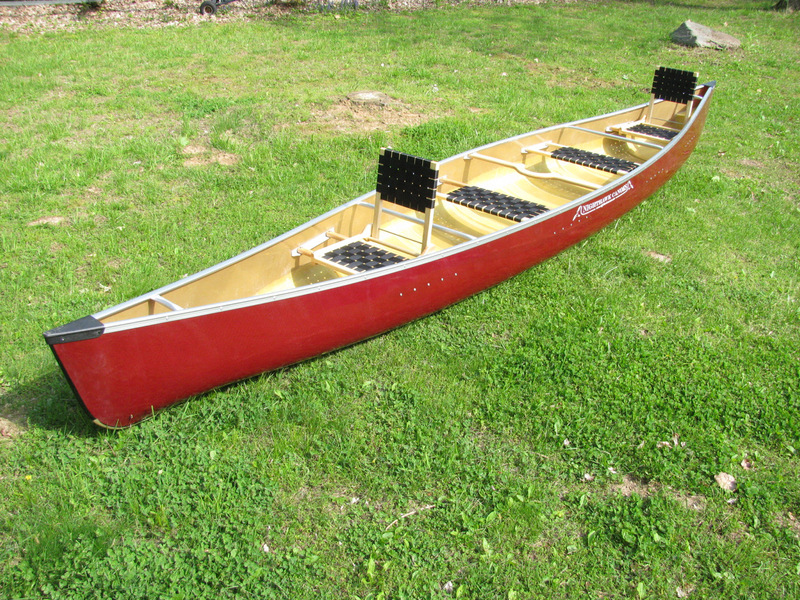 Canoes can be built with Silver or Black anodized aluminum trim. 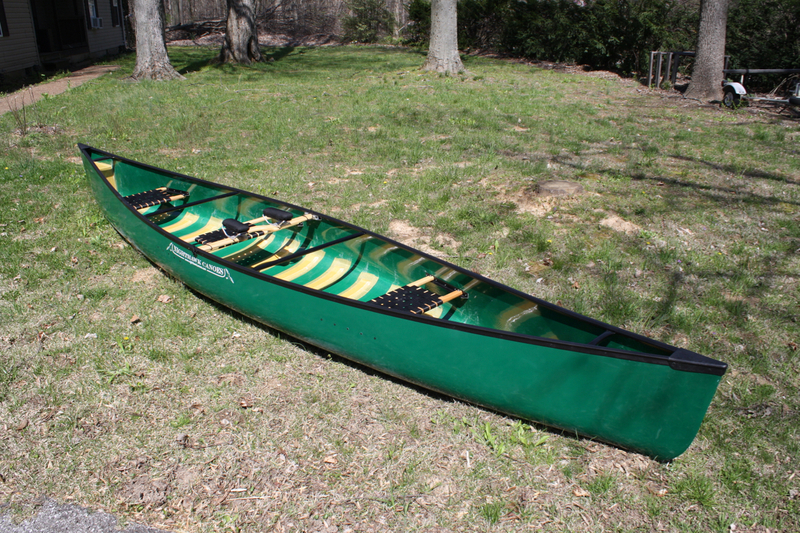 This includes the gunwales, and matching thwarts, handles and seat brackets. 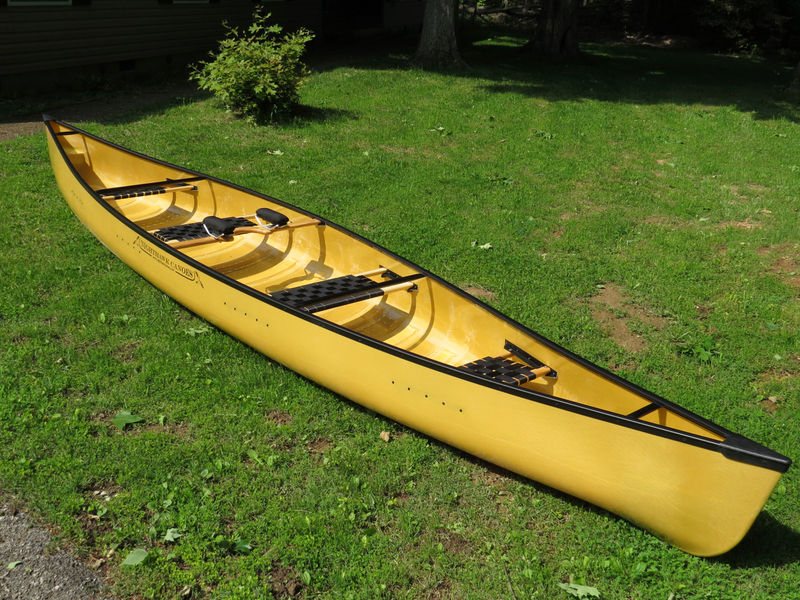 The classic combination is to use silver trim with the natural yellow finish canoes, and black trim with carbon fiber and other upgrade finish. 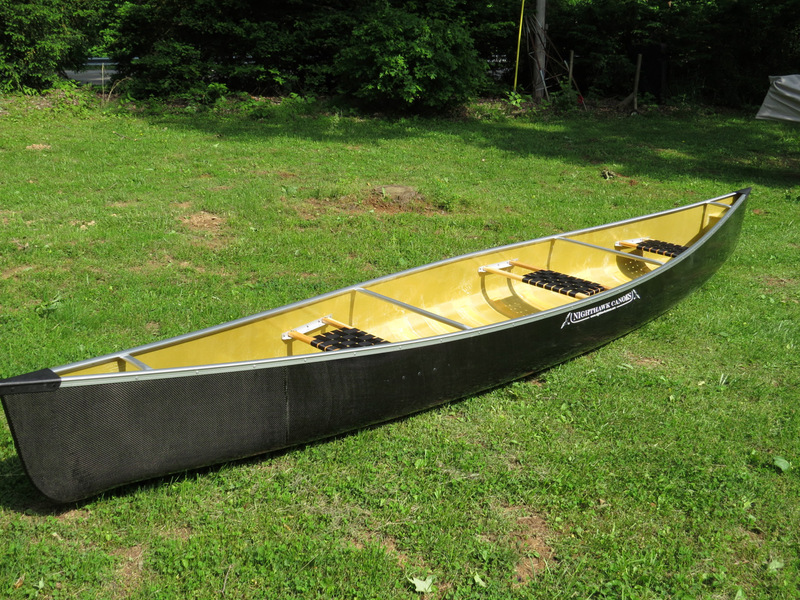 But from the pics below, you can see any combination is possible, and all are attractive. 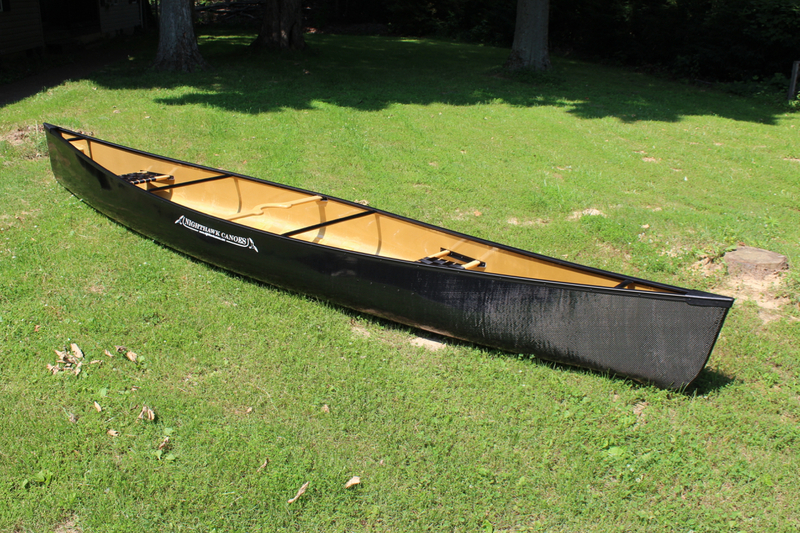 I think black looks the best on any boat, even on the natural kevlar®, but some paddlers feel like the silver gunwales do not get as hot in bright sunlight. 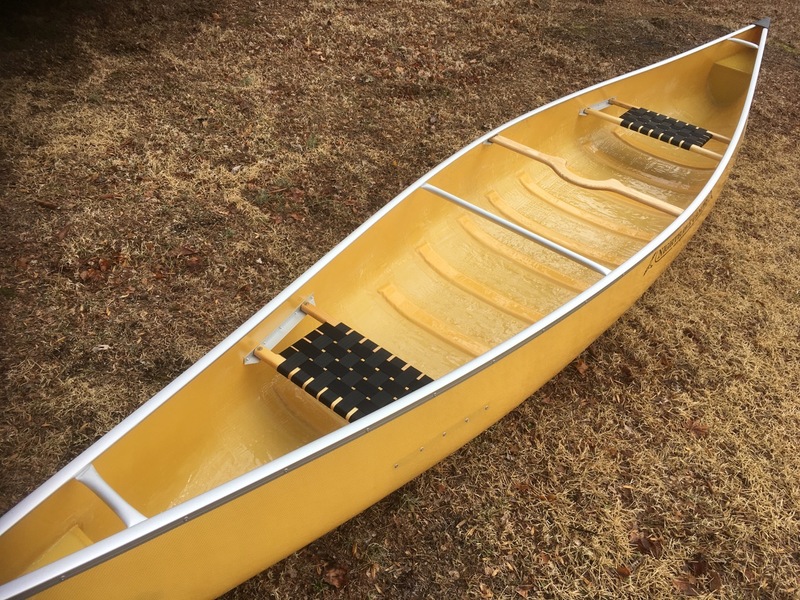 I use both on my personal canoes.